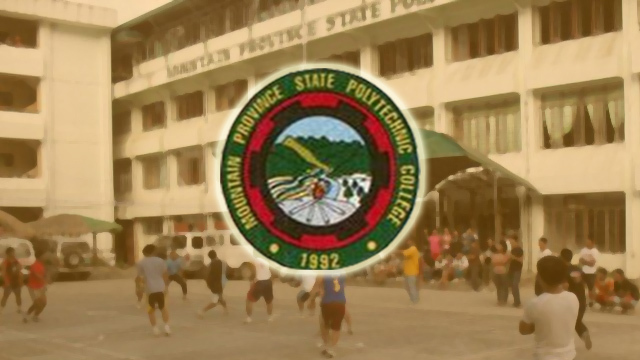 BONTOC, Mountain Province – The Mountain Province State Polytechnic College (MPSPC) continues to initiate enhancement programs primarily on leadership and governance enrichment capabilities. In line with the Vision, Mission, Goals and Objectives of the College focused on producing globally competitive leaders molded from a tradition of excellence, these initiatives have been paving ways to carry out the initial purpose of the College. In College President Dr. Rexton F. Chakas’ message delivered by the Chief of Staff Dexter Lingbanan during the program, he extended his regards to the LA Department especially for the LASO for organizing this kind of activity citing quotes from great leaders to serve as encouragements to the participants.